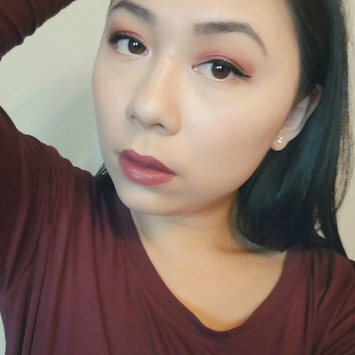 I love how pigmented and easy to blend the eyeshadows are. The packaging is super cute, you can take out the eyeshadow and use it as a clutch. Definitely one of Sephora's best quality collaborations with another company. Downfall is, it is limited edition. 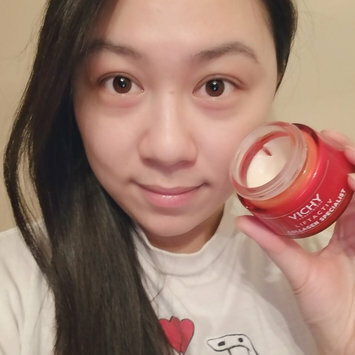 I’ve been using Vichy LiftActiv Collagen Specialist for a while now, and I must say I am enjoying it. It has brightened and evened out my complexion significantly. It has lightened up my acne scars which usually take much longer to get lighter. And the fine lines on my forehead has diminished quite a bit. It’s very hydrating and moisturizing for how lightweight it is. Its texture is ike a mixture of a a gel cream and a silicone primer. The only con I can think of is that it does have a strong alcohol scent, however, it doesn't linger, in fact I don’t smell it on my face at all, other than when I am applying it. I love this sponge it's super soft and super durable. It's really hard to find a makeup blending sponge with those two properties. Because it's soft it blends in makeup into your skin super easily, and the durability allows many washes without breaking. I've bought the red carpet version before and they have improved the quality of the sponge. I'm very impressed. It's even more soft and more durable. And the point is more pointy. And I love how you can use the plastic packaging as its holder. I love how it separates the lashes, making it look like I have many lashes. I also love lengthening, and the volume it provides for an everyday natural look. However, it does not keep a curl like how it counterpart waterproof version can. But I do have relatively short, straight lashes that resists to curl. Therefore, if you have more curled lashes, this would be perfect for you unless if you are going for a more dramatic look. It was an average face cream to me. It provided lightweight moisture. It worked well as a day cream for me, however, I could easily replace it with a drugstore alternative. Therefore, I don't think it's worth getting this product. However, if you love the classic smell of L'occitane products or if you have oily skin you may enjoy this product. Always Rosy is a beautiful neutral pink. 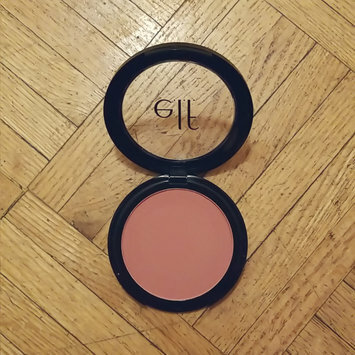 This is a great starter pink for those who are more used to coral tone blushes. I love how the formulation is buildable, I never pick up too much product but it's still very pigmented. I have light medium skin, and I can see this working for a wide variety of skin tones. Also, the product is very long wearing. 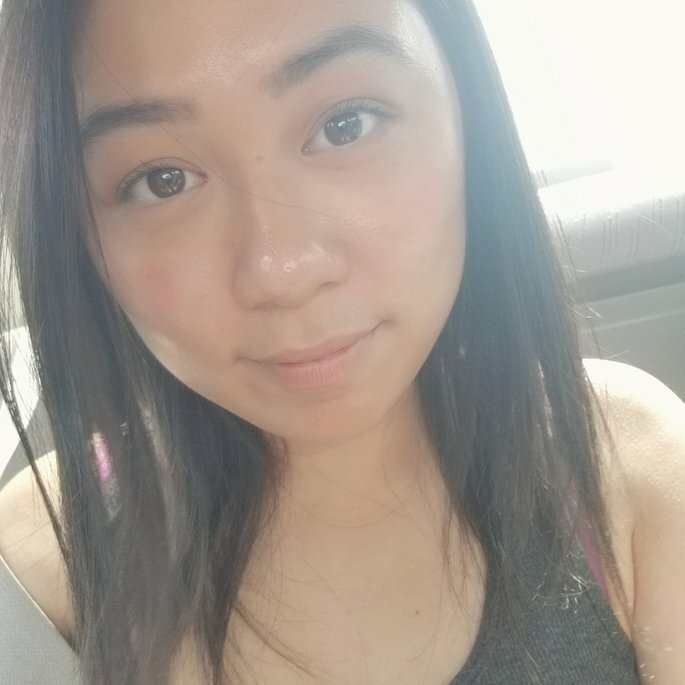 It lasts throughout the whole day without fading, and I have pretty oily cheeks. And, it never has any kickback. This is truly delicious. Taste exactly like the spice you would taste in an apple pie. Also, it's a pretty versatile product, as you can use it to make apple pie or any drink you want a sprinkle of apple pie taste. And I love how it comes it a sprinkler packaging. It makes it really easy to use.